I’ve never been much of a drinker. When I was growing up by Dad would sometimes offer me tastes of watered down wine; he’d tell me that’s what French families do. But I never liked it much. When I was fourteen a boy I used to ski with on the weekends decided to get me drunk on Screwdrivers at a party. I made it home safely and I didn’t throw up, but I fell asleep in my clothes and woke up half on and half off of my bed. Why would anyone want to do this, I wondered? That was the one and only time I truly got drunk. On the other hand, if I hear a champagne cork pop, I’m ready with a glass. And if I am in Europe or at an elegant dinner, I will have sips of good wine, but if I drink six times a year, that’s more than average for me. My ex-husband, Harry, and I spent the summer before we got married on Block Island, Rhode Island, where his parent’s had a second home. We stayed out there full-time and they would join us on the weekends. Harry decided he would teach me to drink gin and tonics. “It’s the summer drink,” he reasoned. He bought us a bottle of Tanqueray gin, bottles of tonic water and fresh limes. I watched as he made our drinks. Ice in the glasses first, then gin, topped with tonic. He didn’t measure; he knew how to make them from practice. 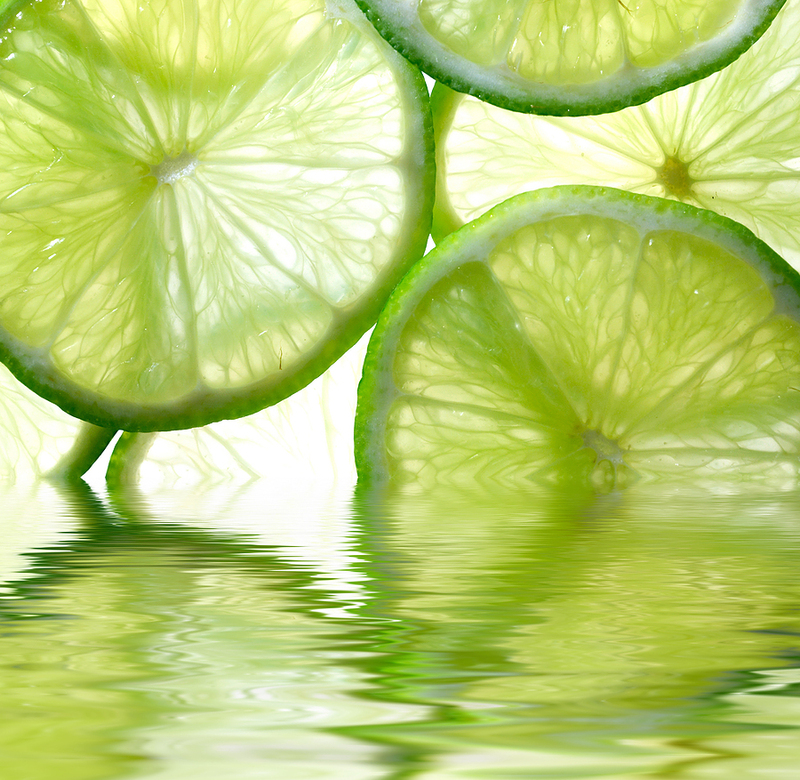 “You have to have lots of lime,” he said, squeezing a generous wedge into the glass and garnishing with another. We clinked and toasted and I took a sip. I liked it. I liked it a lot. There was something about the unique flavor profile of the Tanqueray, with hints of juniper and coriander and angelica root, and the copious amount of lime that suited me just fine. We repeated this every night, after five o’clock, which was the magic number in his family. “Its five o’clock somewhere,” his mother liked to say, which allowed for earlier drinking at parties and such. But there was a problem. Not even Harry knew how hard this alcohol consumption had hit me. I don’t mean as in getting me drunk, as surely he would have noticed. I mean that it hit a receptor in my brain where my addictive personality resides. I was working at a gift shop in town. It was a fancy store; no T-shirts or Block Island printed glassware. Our store had elegant Kosta Boda glass, Orrefors crystal, Portmeirion china and seashells made into expensive lamps. I worked as a salesgirl and I was good at it. I’ve never had a problem talking with strangers and I truly liked what we offered, so selling came naturally. Unfortunately, it also seemed natural to me to whip up a batch of gin and tonics, place them in a thermos, and take them to work, at eleven o’clock in the morning -within a week of tasting my first one. I did this for about two weeks. No one knew. Not Harry, not my bosses. I never got drunk, but I was thoroughly enjoying the relaxation the alcohol brought about and how mellow I felt. Until one day, when I just snapped out of it. What was I doing? This was not okay. This was what alcoholics do. Two weeks ago I hadn’t needed this help, this boost in my life. So that was it; I stopped, just like that. I had a sense that this could become bigger than I was, and I needed to curtail it before it was too late. We got married at the end of the summer. We toasted with champagne. I had some, and it was fine. I continue to drink on occasion, and enjoy it when I do, but I know that it can never become a daily ritual. Not for me.